One of the advantages of a slow gaming summer is it gives me the chance to get back to games that I didn’t play when they were released, or returning to older games that I always wanted to play again. However, this summer took my adventure into classic games to a whole new level. 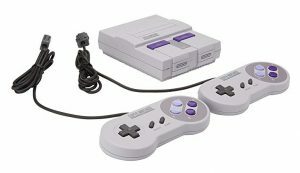 Nintendo realized once and for all that there were consumers who wanted to purchase both their NES and SNES Classic Edition consoles. 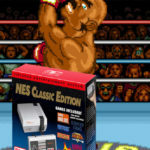 Remember when the NES Classic was originally released to a very small number and how they were quickly picked up by greedy eBay resellers, raising the price from the $60 MSRP up to insane levels? Well, at first Nintendo thought it was a genius idea to discontinue it when it was still hot. Then we even found out that certain “Stops” and “Geek” stores intentionally hoarded NES Classic stock in order to bundle them with worthless junk that no one wanted. The same thing happened when the first batch of SNES Classics were released, and when it happened, I swore I would never buy either of them as long as the greedy resellers got their way. But I’m getting off track here. 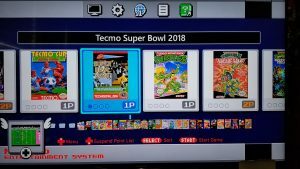 Earlier this year, Nintendo made a promise that they would bring both the NES Classic and SNES Classic back to retail after “overwhelming demand.” They kept their word for a time, and in the course of two weeks, I was able to procure the SNES Classic first, followed by an original NES Classic at their face value prices. Yes, I was able to give resellers the middle finger because I finally got what I was looking for. And for the first few weeks of playing them, the initial lineup, more so on the SNES Classic, were what I was looking for. The 21 games on the SNES were some of the best the system had to offer, without having to spend hundreds of dollars for just one game (look up Earthbound to see what I’m talking about.) As for the NES Classic, despite having 30 games, I do admit the lineup has a few misses. For instance, what’s the point of playing Tecmo Bowl if you don’t have the actual players? That was most of the fun right there! 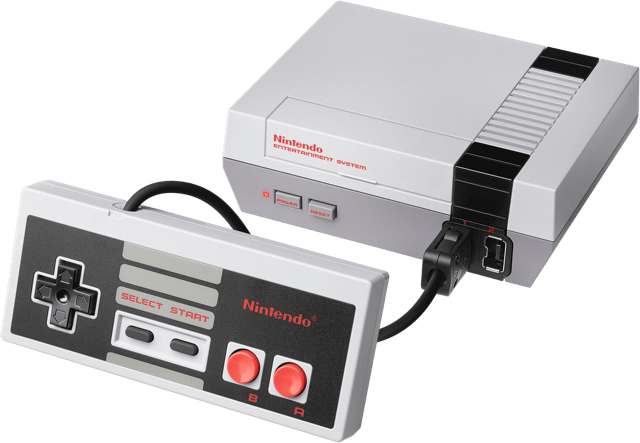 But still, both the SNES and NES experiences felt as close to the original, and they quickly became my two most favorite plug and play consoles ranking up there with the surprisingly good Intellivision Flashback. But…despite the 51 games total I had here, I wanted more. No shortages here! Get yourself an NES or SNES Classic from Amazon today! I had a large library of games on my laptop that I always wanted to play using the actual controllers, as I was using an Xbox One X controller to play them, so I did a lot of research on hacking my consoles. Of course there were the usual honks out there who preached the gospel of RetroPie and demanded I get one, acting like it would be cheaper than these consoles. Sure the board itself is cheaper, but when you add storage, controllers, a special case and the hassle of putting it all together and getting it to work properly (RetroPie Tinker Race at its worst,) I felt more comfortable just hacking my consoles. So I looked up how to hack the console on YouTube using a software program called Hakchi CE 1.2.5. While being overly cautious about doing so at the very slight risk of bricking my systems, I started with the SNES Classic, and even with a few small problems of getting Hakchi to handshake with my SNES, in time it finally acknowledged the console and I was able to transfer new games over to it while keeping the original 21. Even more, the program offered a Google search feature to download the actual box art. It couldn’t have been any easier. The NES worked just as well, and as of this writing I have a library of 155 NES games using only a very small fraction of the internal storage while the SNES has 103 games installed. However due to the larger size of SNES carts, that storage is currently at 40 percent full and I still needed to have open space to cover all of the save states I’d be using. But sadly, the hacking was not completely perfect. While a huge majority of games worked flawlessly, I couldn’t get Secret of Evermore to run on the SNES Classic, and games that required special mappers on the NES Classic (such as Gradius II and Mr. 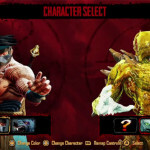 Gimmick) would not play at all, either leaving a black screen or dumping me back to the main menu. Hakchi offers installing outside emulators to fix these problems, but I decided not to do so. Still, even with that minor inconvenience I’d consider my hacking of both consoles a success. I am very happy with my modified NES and SNES Classic consoles, and knowing me I will be adding more games to the library as I see fit. 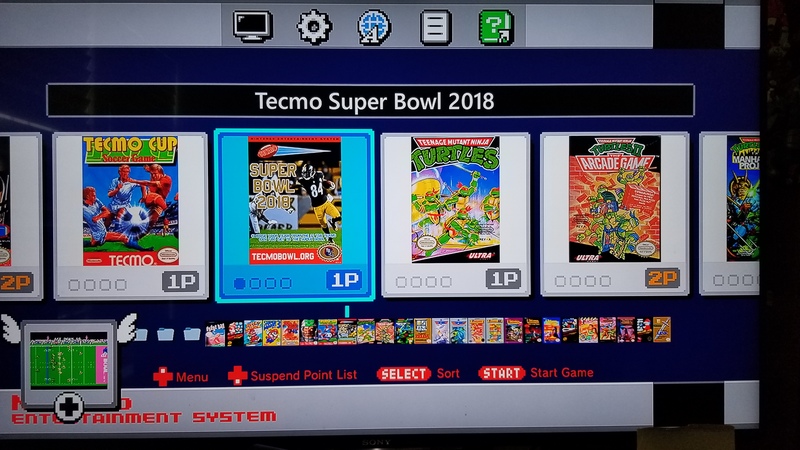 While I am currently using the NES to play the 2018 hack of Tecmo Super Bowl, as opposed to the nameless original, I will definitely add the 2019 version when it is released at the start of football season. 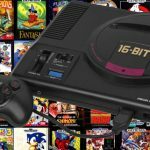 If you are interested in hacking both of your consoles, Hakchi can be found here. 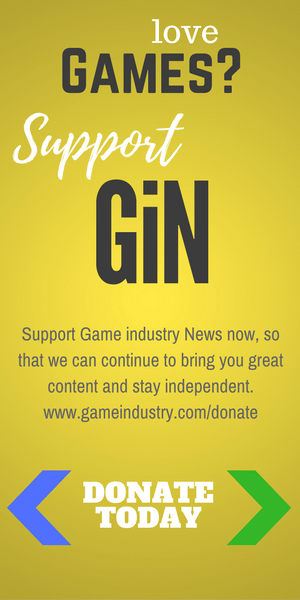 Please however, do NOT ask me where to find game ROMs. I will not provide that information for you and be aware you are doing this at your own risk.